Bill Crouch, Showroom Consultant, has hundreds of styles and models of decorative accessories to choose from. Bird Decorative Hardware has become the showroom for elite builders, interior designers and individual homeowners who are looking for high-end decorative hardware from hand-forged entry sets to hinges and brass plaques. If you want to complete the package with kick plates and bathroom accessories, Bird Decorative Hardware is sure to have it. They pride themselves on that. “Bird Decorative Hardware is often chosen as the showroom to introduce manufacturer’s new products because with our three showrooms, we are the largest decorative hardware company in the Carolinas. 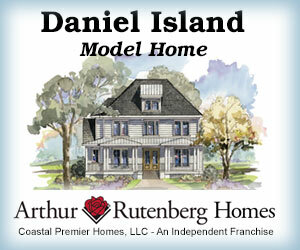 There’s an influx of people from all over the world coming to the coastal regions of the Carolinas. Because of that, our goal is to make sure that those peopledon’t have to look any farther than us to find items that would customarily be found in other parts of the country,” said Blair. 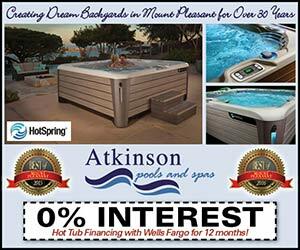 Don’t wait too long to place an order. Many products in this industry are handcrafted and are made to order. Therefore, if takes four to eight weeks for your shipment to come in. 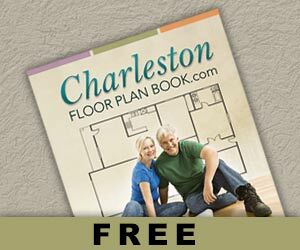 You want it to be on schedule with the progression of the construction of your home. Be consistent. Make sure the finish of one product matches the finish of another. For example you don’t a chrome finish on your shower door if you’re using satin nickel finish with your bathroom accessories. Visit a showroom before you begin to establish a budget for your decorative hardware. An in-house design consultant can help you with the pricing and style you’re interested in. 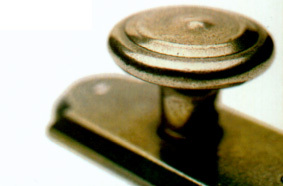 Align yourself with qualified and proficient installers of decorative hardware. A typical subcontractor may not know enough about installing custom accessories and components. Be bold. Make a statement, don’t shy away from the non-traditional. 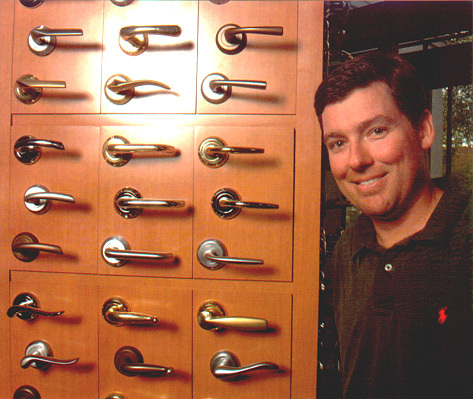 President Andrew Blair has been in the decorative hardware business since 1992. He became president in 1994 and purchased the business in 1995. Due to the success of Bird, Blair has since established showrooms in Bluffton, SC; one in Charlotte, NC; Raleigh, NC and Wilmington, NC. 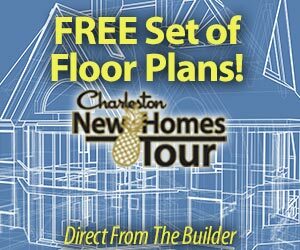 Copyright © 2019 Charleston Builders · All Rights Reserved · Site Design and Maintenance by Media Services, Inc.